There are many reasons people request a tax extension. 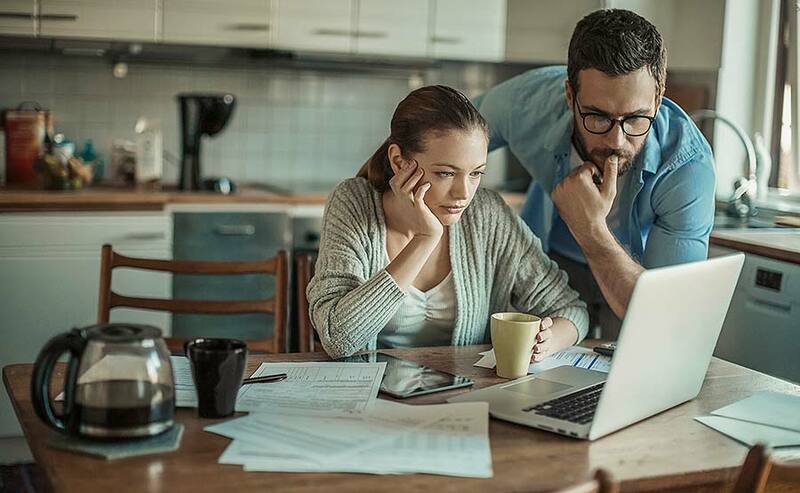 From incomplete tax documentation to unexpected life events, our reasons may vary, but the need to file remains the same. Usually, the IRS does not need to know the reason you need an extension, but it is best to talk to your accountant to discuss your options. Your CPA will make sure that your request is filed and properly submitted, and help you understand your next steps. 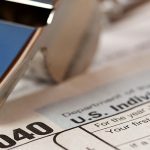 If you were not able to file during the normal tax deadline on April 18th, then make sure you are prepared for the upcoming extended tax deadline of October 17th, 2016. If you filed an extension, then this is the date by which you must submit your 2015 tax return. As a reminder, a standard six-month tax extension allows you to file your return after the normal deadline, but it does not delay the payment due date. Any unpaid taxes were due on April 18th, and may accumulate interest until the balance is paid. It is important to talk to your CPA to make sure you are current on all required payments to avoid compounding interest or penalties. Make the most of your extra time to submit your return by getting all of the necessary paperwork together before the October due date. If you haven’t already started to gather the required documents for your accountant, then now is the time to get started. Remember to talk to your tax professional about any required documents needed to produce an accurate report.